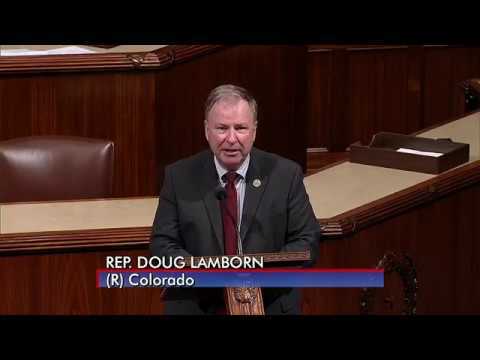 Representative Doug Lamborn was first elected to represent Colorado’s 5th district in 2006. Lamborn serves as Chairman of the Committee on Energy and Mineral Resources of the House Committee on Natural Resources. Additionally, Representative Lamborn serves on the House Armed Services Committee and House Veterans’ Affairs Committee. 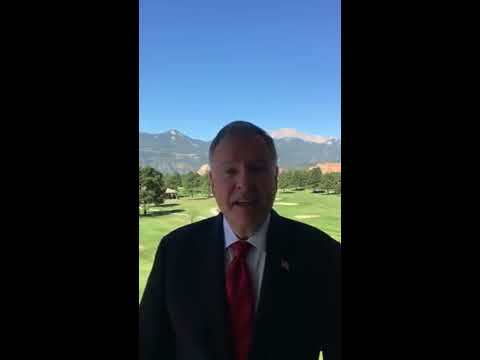 Throughout his career in public service, Representative Lamborn has been a leader on pro-family and small business issues, a strong advocate for our men and women defending our nation in the military, and a supporter of lower taxes, immigration reform, less government spending, and protection of the Second Amendment. 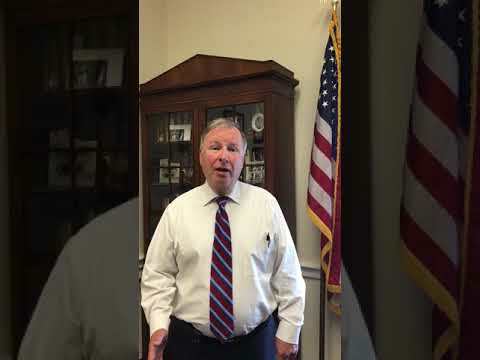 Many of his principles and ideals coincide with the Republican Study Committee(RSC), the caucus of House conservatives, of which Representative Lamborn is pleased to be a member. With over 100 House Republicans, the RSC is dedicated to a limited and Constitutional role for the federal government, a strong national defense, the protection of individual and property rights, and the preservation of traditional family values. Congressman Lamborn has been named the Most Conservative Member of Congress by the National Journal in 2009, 2010, and 2011. Prior to Representative Lamborn’s election to the U.S. House, he served in the Colorado state legislature in the House and Senate from 1995 through 2006. 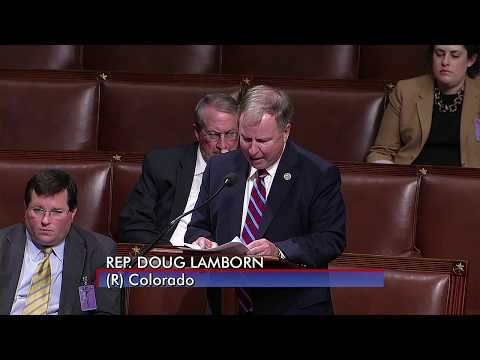 Representative Lamborn received both his bachelor’s degree in journalism and his law degree from the University of Kansas, where he attended as a National Merit Scholar. He has been an attorney in private general practice in Colorado Springs for 20 years, emphasizing business and real estate. Representative Lamborn is married to Jeanie, his wife of 36 years. Together they have raised five children, including one daughter and four sons.